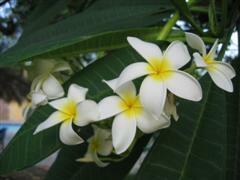 The Dominican Republic is our island nation of choice with vast diversity and charm. 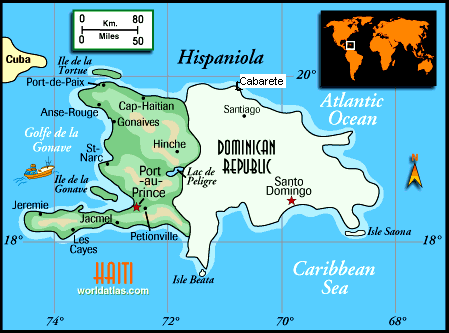 The DR occupies about 2/3rds of Hispaniola, the second largest Caribbean island (after Cuba). Haiti occupies the other third. Their border runs along the mountain range which separates them. The breathtaking views and rich culture of this country have delighted many visitors. The Dominican people are also very warm and hospitable to guests, making this place an ideal destination for travelers. Schedule your holidays from OnTheBeach and take your family and friends to the Dominican Republic. What are some other benefits of living in the DR? break free of "big brother" regulating every. little. thing. Dominican coffee - Yummm ! If you've never tasted our delicious Dominican coffee, it's worth the trip just to do so :) It's amoung the best coffees in the world, and such a delicious way to start my day, while appreciating the lush tropical gardens waving in our tropical breeze. It can be good to have a tool to help with decisions if you're wondering whether to retire overseas. The culture of the DR is as interesting and diverse as it's colorful history which helped form it. Check out this video to discover more about living on the north coast of the DR - enjoy!